These days are the exams season and every student is busy to prepare their final examination to prove their ability. 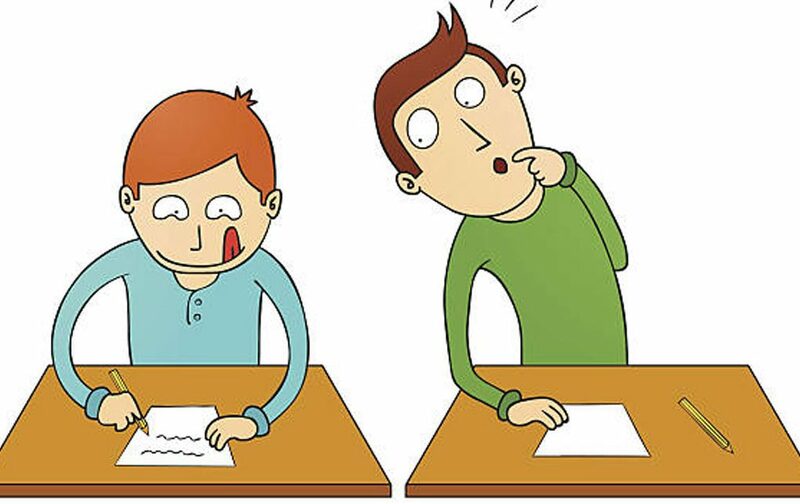 Some naughty students do not study and moreover they irritate their fellows to enjoy the moments and to pass out the time. They used to send Funny Exams Sms to their friends & teachers. Also many parents send Funny Exams Jokes to their children to remind them about upcoming examinations. students enjoy these sms in their own way. Here at webstudy.pk you can get a large number of Exams Funny Jokes that you can send to your friends and loved ones. to learn all subjects ? Student: Sir Pura Nahi Thora Sa Pata Hai. Teacher: Jitna Pata Hai Batao? Tomorrow Is My Chemistry Paper. Now I Have Started Weeping. And I Can’t Stop My Cries. But Sodium Is On Dreaming Track. With Horrible Fear I Am Curled. No Place To Escape I See. My Tension Is On The Peak.